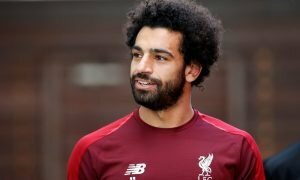 Klopp makes Brazilian ace fall in love with Liverpool | The Transfer Tavern | Where football transfer rumours fly or die! 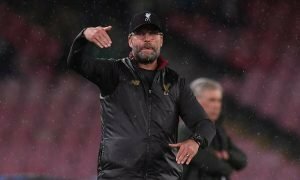 Liverpool fans in the Transfer Tavern have been thankful regarding Jurgen Klopp for a number of reasons, but they’ve been handed another factor to celebrate after the latest reports emerging over the weekend. Globo Esporte run with quotes from Liverpool’s Brazilian midfielder Lucas Leiva, who was previously regarded to be on his way out, but he’s now stated he’s ‘fallen in love’ with Liverpool all over again. Leiva almost left over the summer before previous boss Brendan Rodgers had a change of heart and the South American is now thriving amid the Reds resurgence, as they target a return to Champions League football. 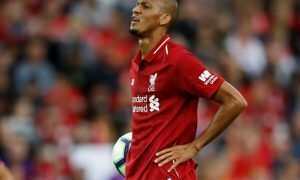 Our landlord here in the Tavern thinks that Lucas is an excellent player in the heart of the Reds’ midfield, and without him the Merseyside club would struggle! A couple of Reds fans enjoying a pint of the Transfer Tavern’s finest dark ale are discussing Lucas, and feel the Brazilian is an incredibly hard-working player who always gives his all for the club! Liverpool fans, how crucial is Lucas Leiva to your squad? Let us know in the comments below!